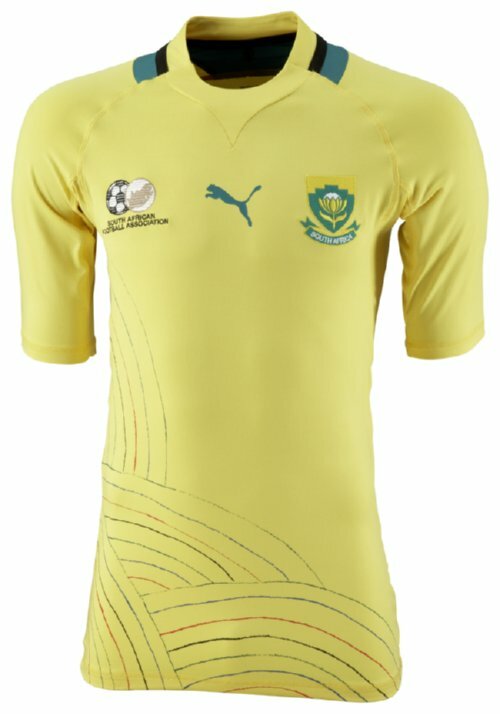 Here it is people: the very last in our bumper AfCoN shirt giveaway series, with Pies teaming up one last time with PUMA® (the Official Fan Supplier to the Orange African Cup of Nations) to offer one lucky UK-based fan the chance to win the official replica home shirt of host nation South Africa. At what stage were hosts South Africa knocked out of the 2013 AfCoN tournament? Email your answers into us at waatpies@gmail.com with ‘SOUTH AFRICA COMP’ in the subject field. A winner will be chosen at random. Be quick as, as always, the competition is only open for the next 24hrs! You’ve got until 11:00am tomorrow morning (12th Feb). Visit www.puma.com/AfricanFootball throughout the Orange Africa Cup of Nations® 2013 to discover What’s in The Nature of African Football. 1. All entries must be received by 11:00am BST on Tuesday 12th February 2013, winners will be notified by Monday 4th February 2013.